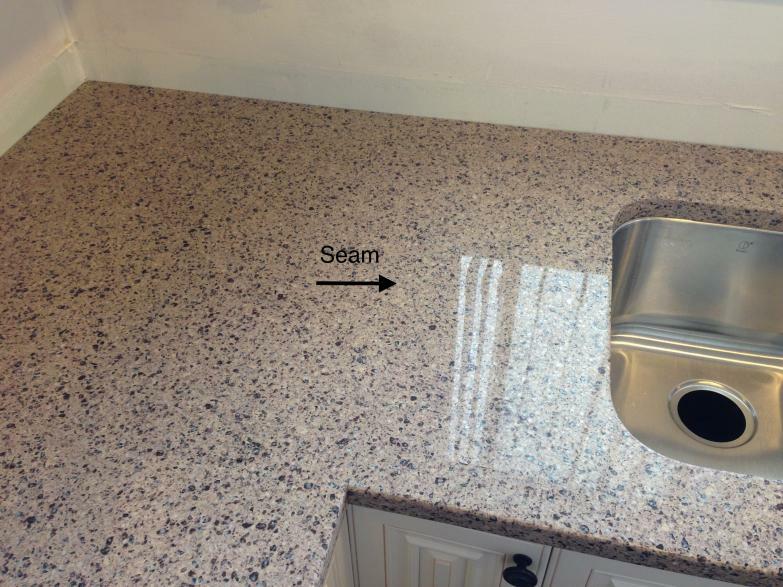 We are now offering The "Perfect" Seam. 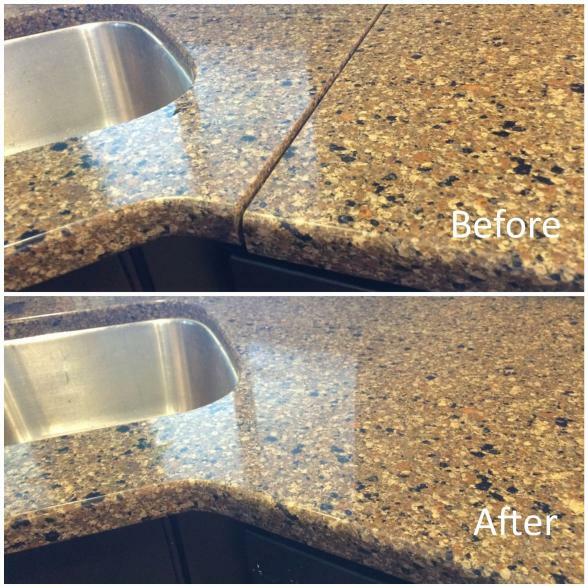 No longer do seams have to be an eye sore. 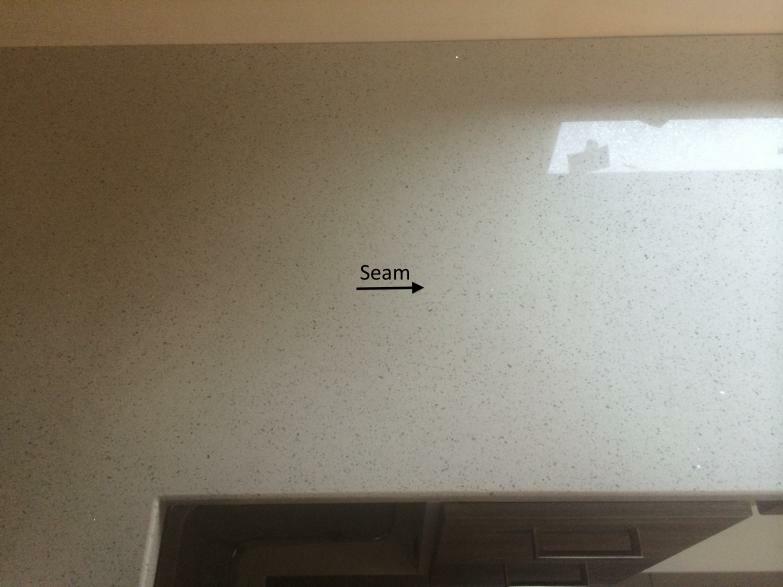 I�m going to get wright to the point, nobody LIKES seams. 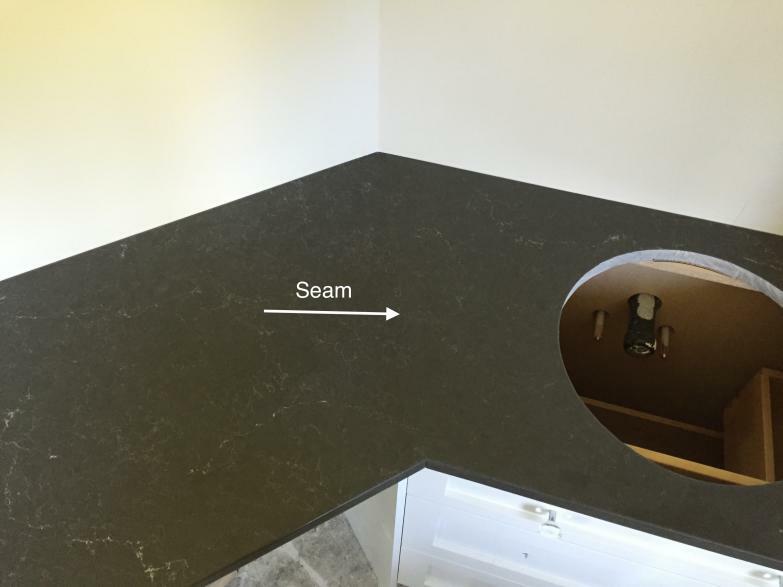 This is why we are now offering The �Perfect" Seam. 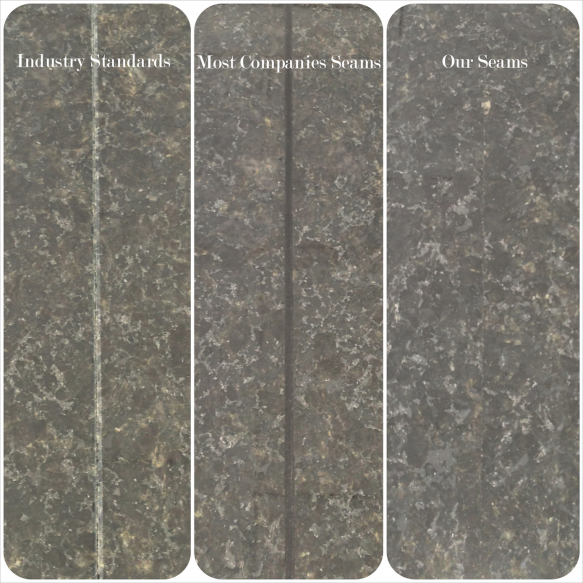 This is something that is very new to the granite industry. 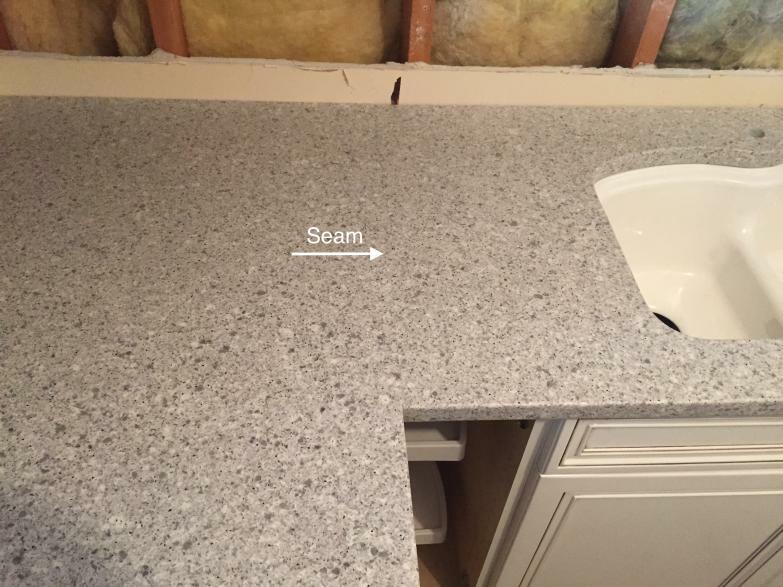 The seams that were offering are the tightest possible seams that can be done. 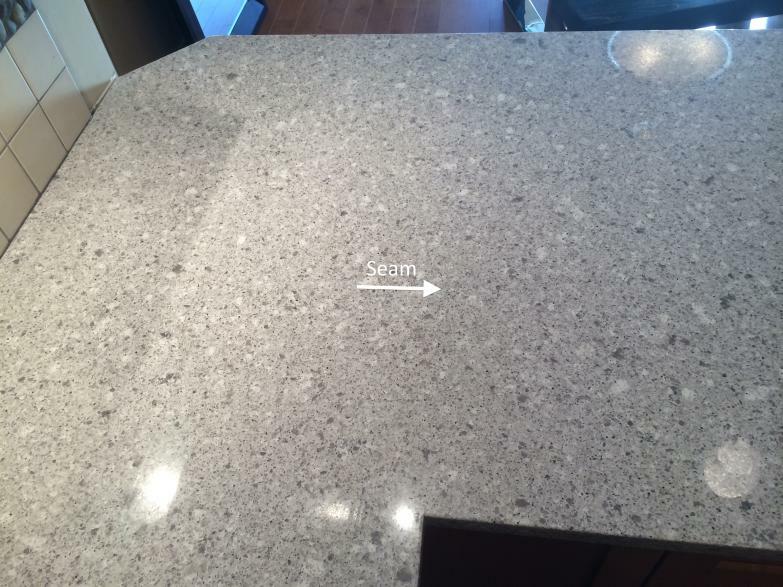 There are no V grooves filled with epoxy, there are no chips on the seam edge. 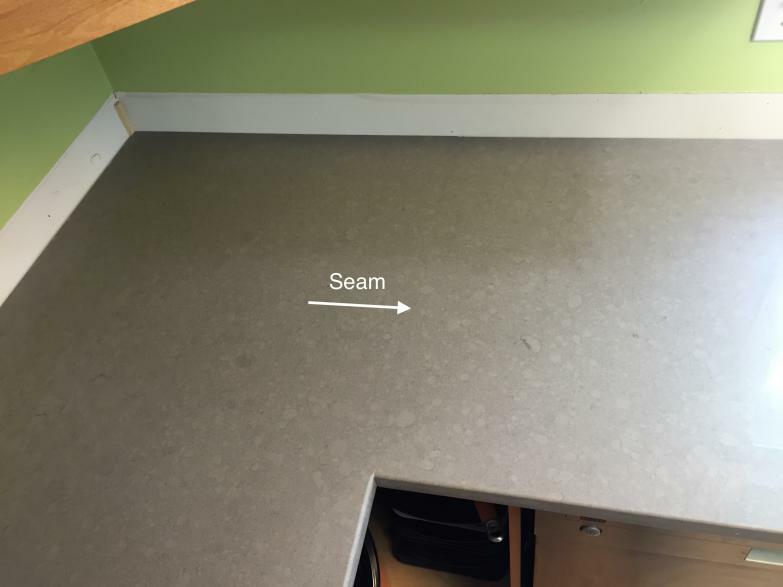 Although we say The �Perfect� Seam, there is still going to be a seam there. 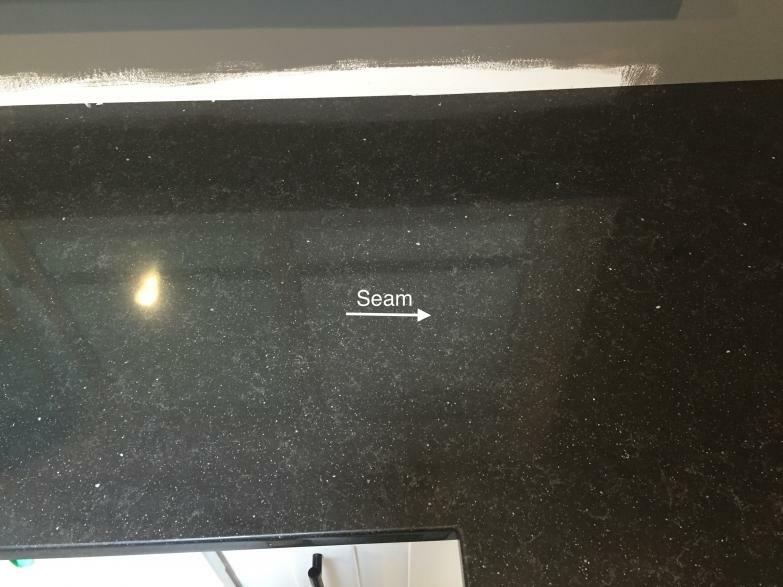 Its just going to be so tight that it will be almost invisible. 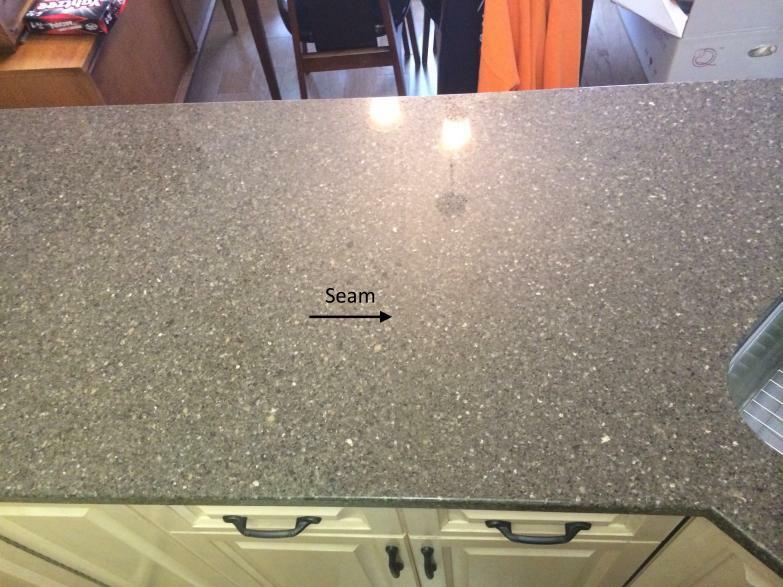 Even trained professionals will have a hard time picking out these seams. 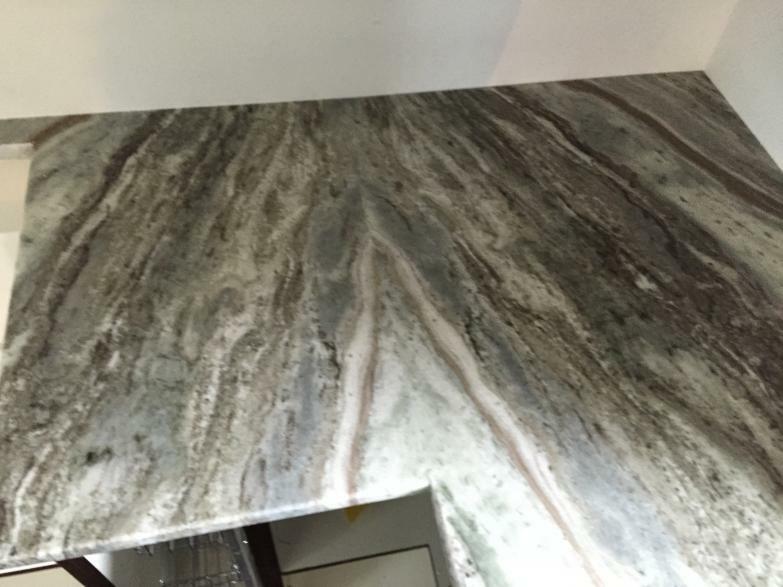 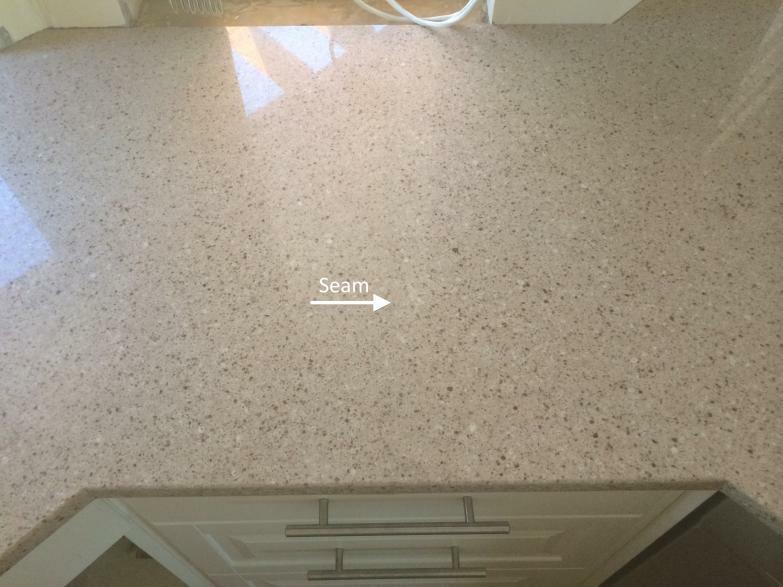 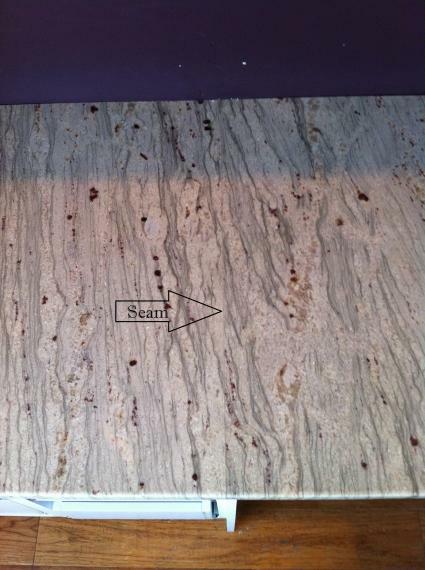 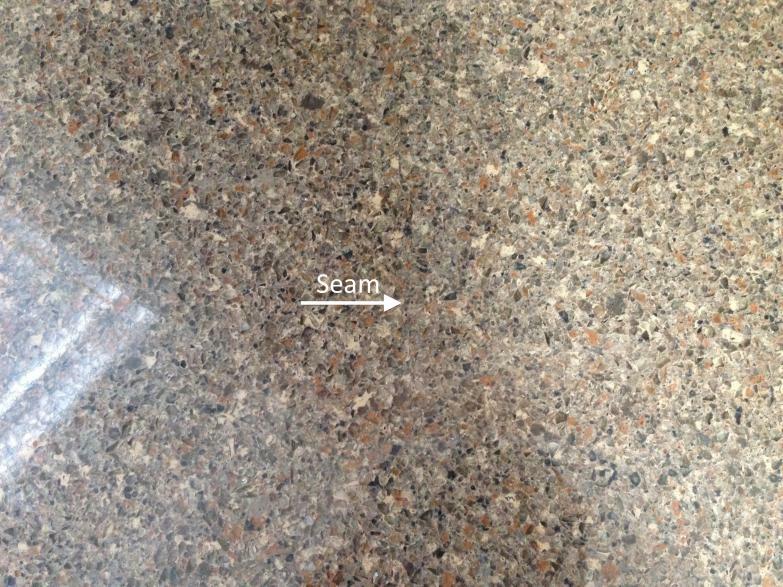 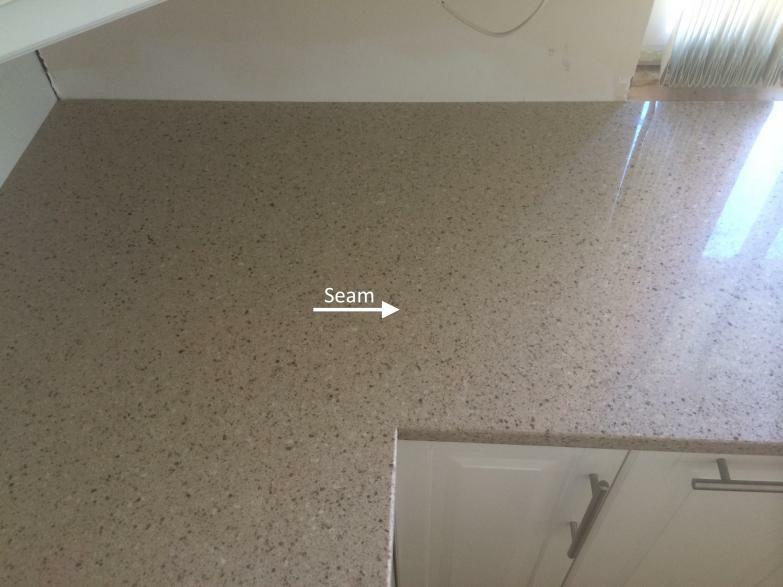 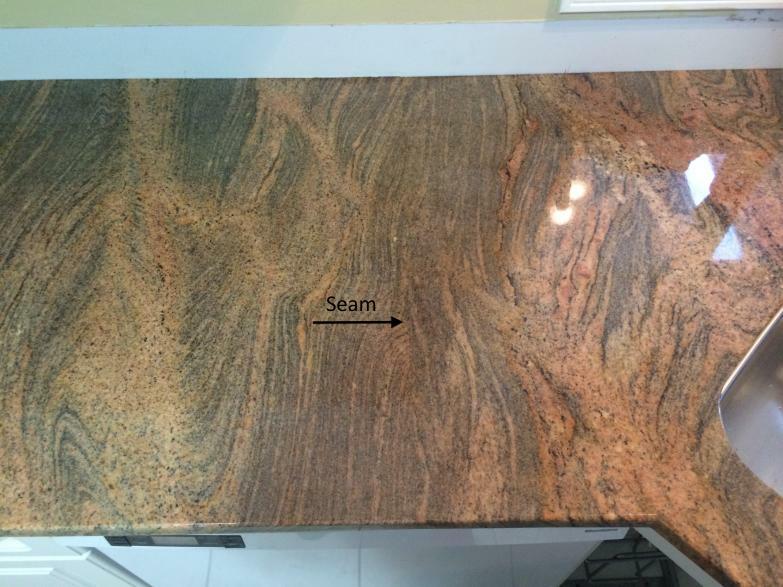 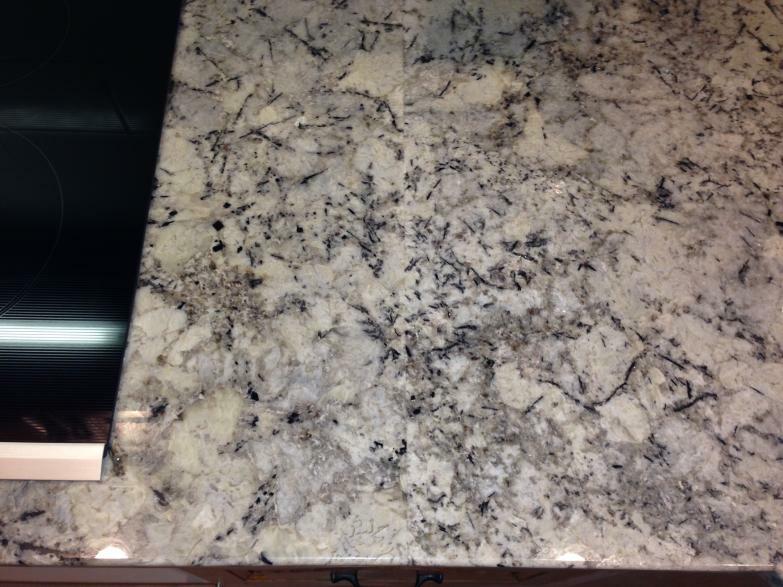 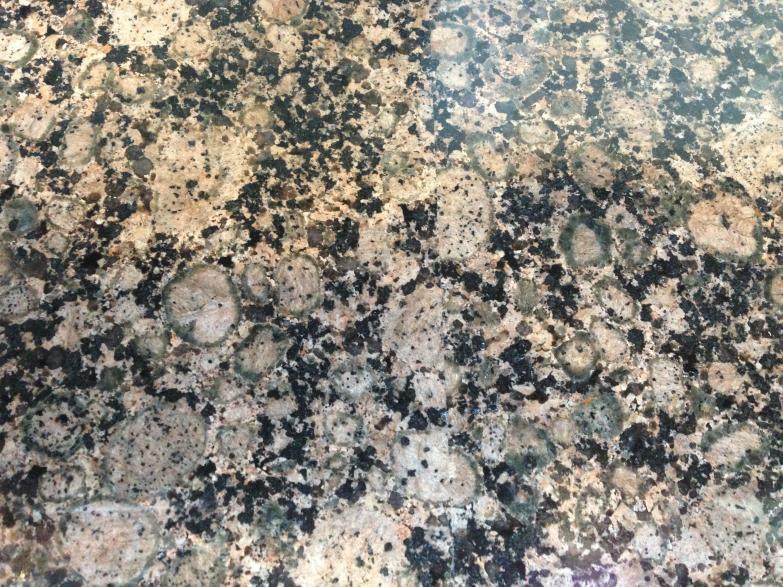 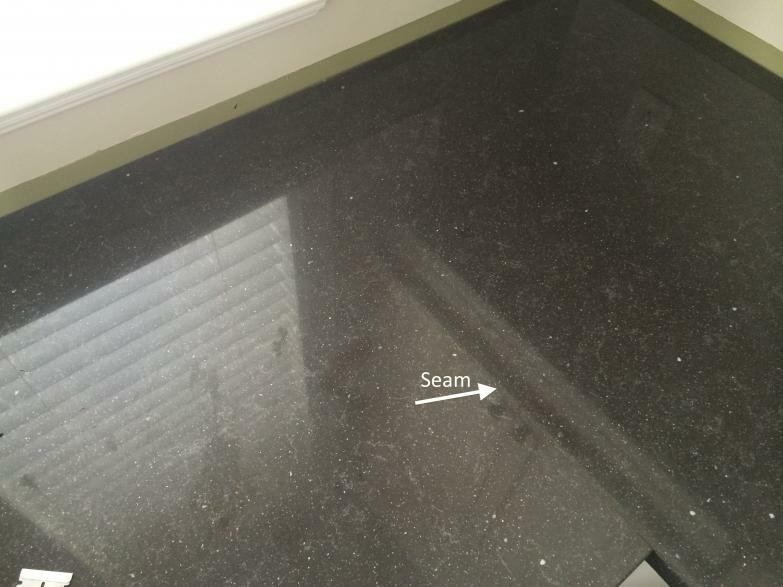 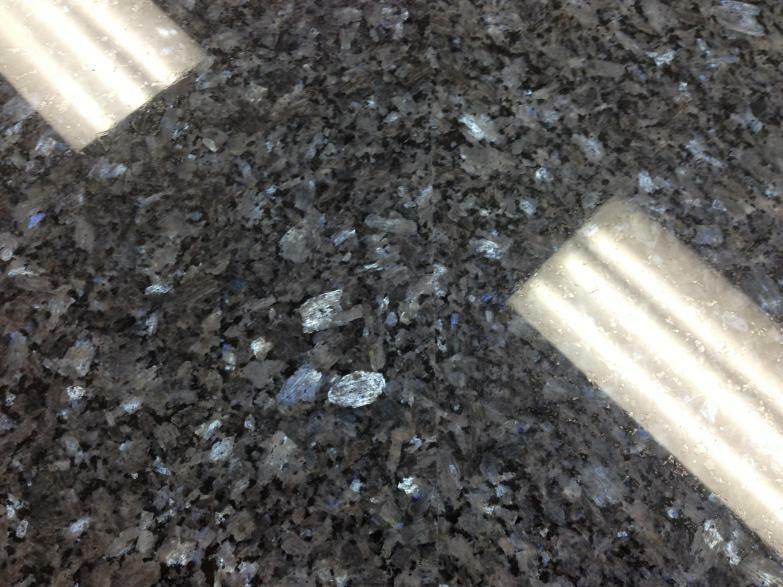 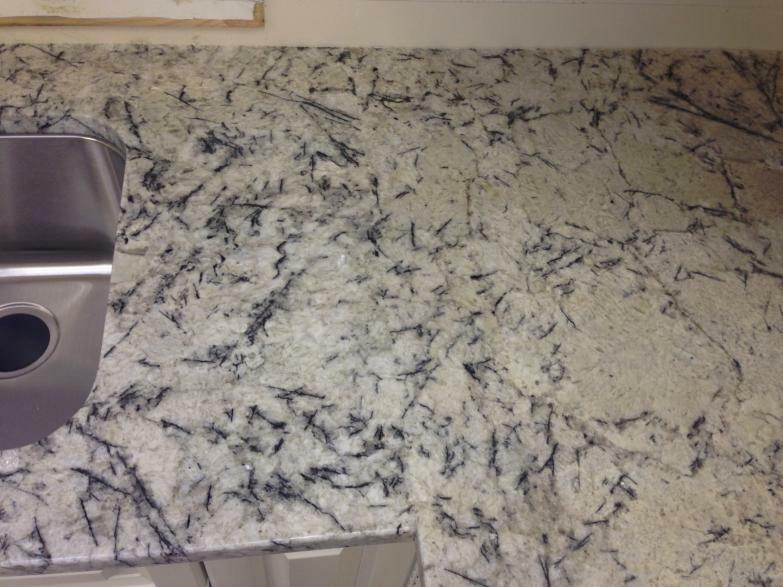 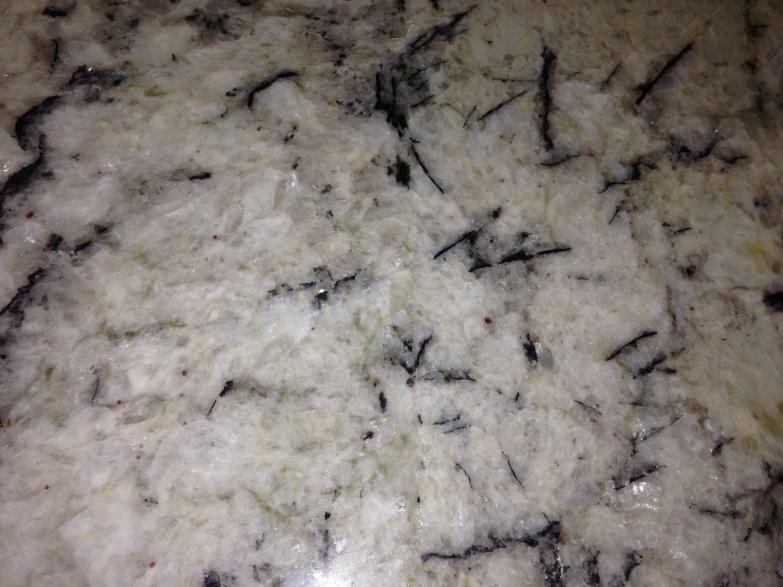 Unfortunately seams are a necessity in the granite and quartz business. 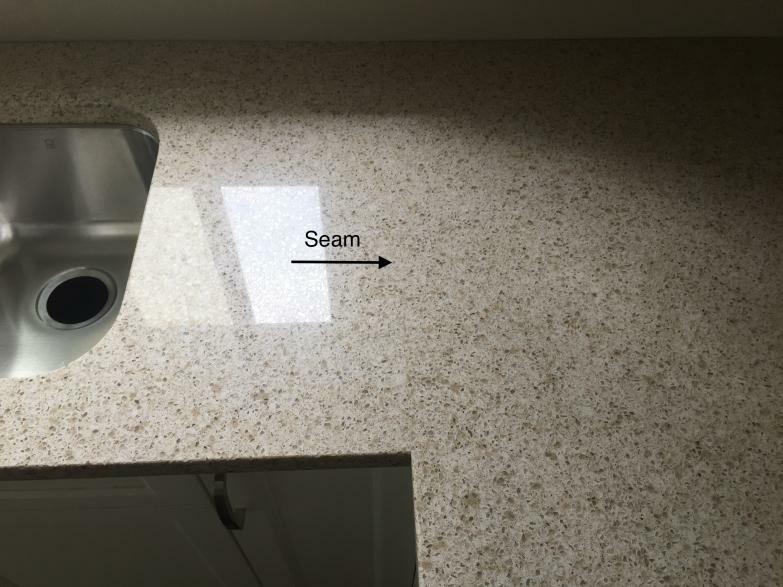 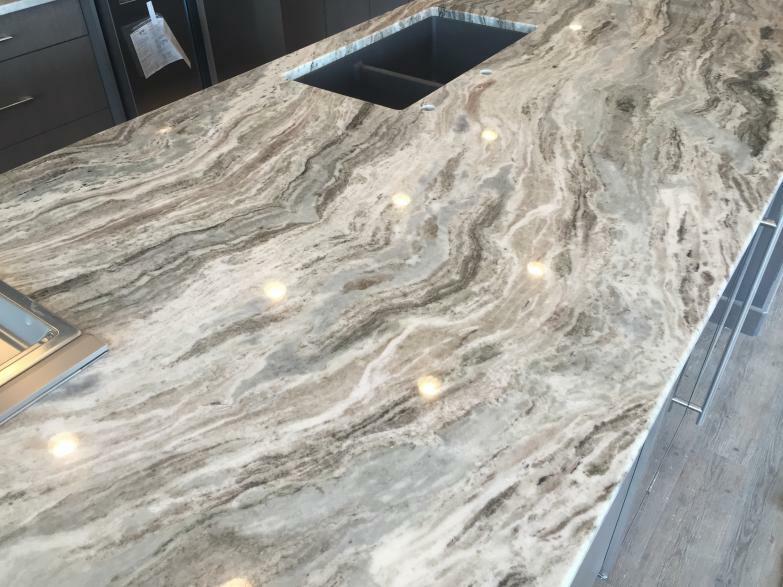 A countertop is generally seamed for three reasons; the top is longer or taller than the slab, the top cannot physically make it to its final destination, or the risk of breaking is too great.